Wood recently provided technical support for Equinor’s liquefied natural gas (LNG) facility at Melkøya Island, Norway, as part of a new contract secured under an existing master services agreement. 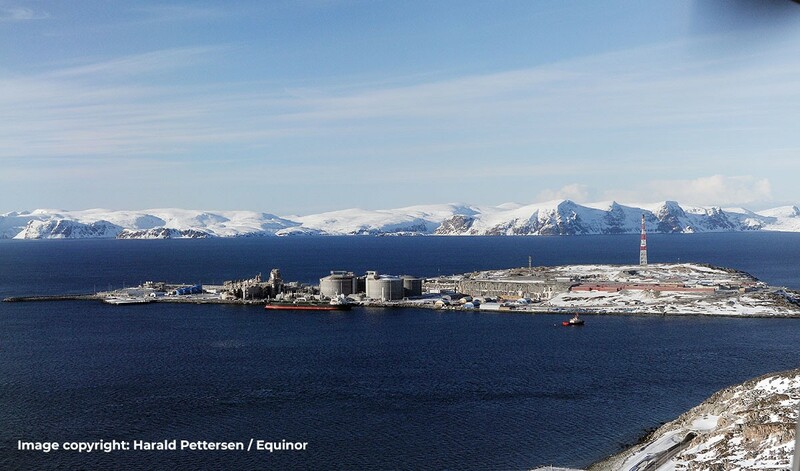 Hammerfest LNG is Europe’s largest LNG liquefaction plant and uses gas from the Snøhvit development in the Barents Sea. The plant has the capacity to produce 4.3 million tonnes per annum of LNG.